Every business wants to claim first page results on Google and the other popular search engines. An effective SEO plan requires several essential steps, one of which is optimizing for keywords, and that can’t be done without keyword research. Keyword research provides the blueprint for everything you do online to market your products and services. Think about it—if you don’t know exactly what your prospects are searching for, how can you reach them via organic or paid search? Once you do know what they are searching for, you can then build your SEO plan around those keywords so that you can rank for what your prospects want. Keyword research makes everything you do more efficient. It’s what determines the content you will write, it’s how you will drive traffic to your site, and it’s what will help you gain visibility and conversions. Keyword research can feel confusing and overwhelming, especially since it’s always evolving with the ever-present changes in digital marketing. But there are some simple SEO keyword research tips that can help, and that’s what this article is all about! It can help you quickly find out both the popularity and competitiveness of search terms. It will help you find the terms that are most relevant to your company based on your unique ranking situation. It helps you choose better keywords than you would find elsewhere. It increases your chances of ranking on the first page of Google. Competitive Power is a term used by Alexa for a score that shows your site’s ability to compete in SERPs. It acts as a benchmark that helps you discover the keywords that will work best for your site. The lightning bolt symbol that comes up next to certain keywords in the results demonstrates that the keyword has a competition score at or below your Competitive Power. This makes it so quick and easy to spot the winning keywords. 1) Enter Keyword Phrase – This will provide you with a list of keyword phrases that are related to the one you typed in based on what people are searching for currently. 2) Enter a Website – By typing in a website that has similar content or a similar audience to your own, you can find keywords based on the ones that are already providing traffic to that site. 3) Enter Your Website – This type of search will provide you with keyword ideas that are similar to the ones that are already gaining you traffic. Once you’ve conducted your search, you can filter your results by relevance, popularity, and competition. And you can easily see which keywords are already driving traffic to your website and which ones contain a certain phrase. One critical aspect of SEO keyword research that many companies are leaving out of their plan is researching their competitors’ keywords. Looking into the keywords your competitors are optimizing for can go a long way toward helping you reach a highly coveted spot. And of course, it keeps you “in the know” when it comes to your competition so you can come out on top. Doing competitor research in this way helps you measure your performance against your competitors. 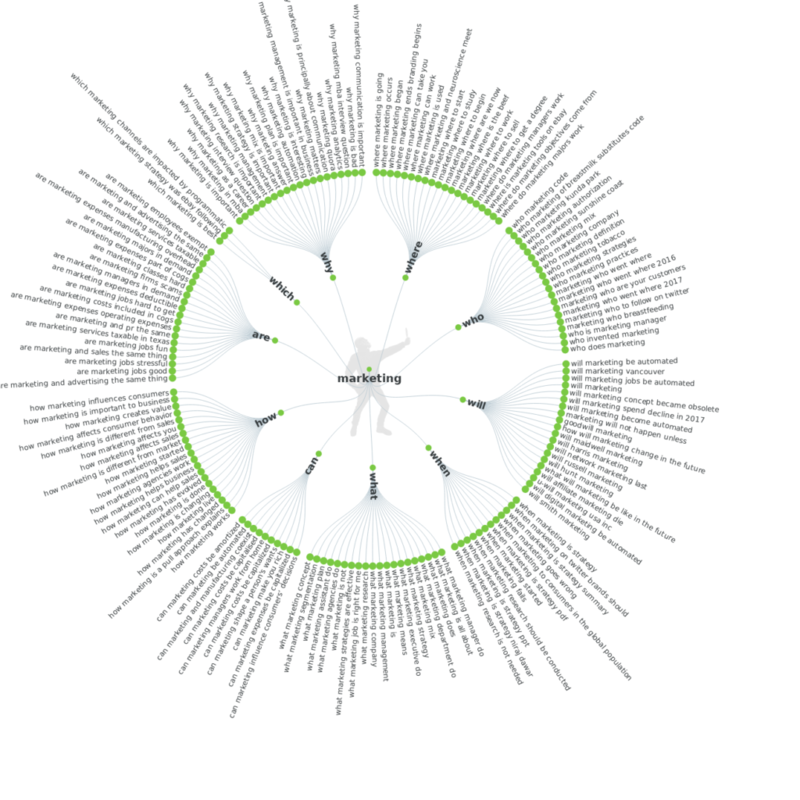 By using a tool like SEMrush, you can look at the keywords your competitors are using and gain insights into their ad methods and budgets as well. It even lets you compare up to 5 websites to determine the common and unique keywords for each website. You’ll be able to identify the gaps that your competitors are missing out on (the keywords they are not yet ranking for) as well as the ones they are ranking for. It also helps you determine which content is most popular in your industry. SEMrush also comes with a free 7-day trial, so you can try it out before subscribing. Voice search is an essential component of SEO keyword research today because more and more people are searching the internet via voice instead of typing. You’ve already taken part in voice search if you’ve used Siri or Alexa, to name a couple of examples. According to HubSpot, Google searches take place on mobile devices more than on computers in 10 countries, including the U.S. and Japan. You’ve got to be optimizing for voice search if you want to stay relevant and ahead of your competition given how frequently people search using their mobile devices and smart speakers. People talk in complete sentences or questions, whereas they tend to type in phrases. Voice search is usually more conversational and natural than a typed search, and it generally means they are longer. Voice search also tends to be locally based and performed when people are on the go. Answerthepublic.com is one of the best tools for determining what people are searching for on Google. It allows you to come up with a plethora of topic ideas based on your keywords. It provides a list of question-based results, preposition results, and then alphabetical results. As an added benefit, optimizing for voice search will also help you optimize for position zero at the same time, which is essentially a featured snippet from an article that claims the top spot in search results. Position zero is the absolute best ranking you can achieve because it shows up first in the results, it is typically the most helpful solution to the question, and it gets you the most visibility. When you are doing keyword research, it’s imperative to keep your plan in mind. If you are using different, unrelated keywords in your content, Google will have a more difficult time seeing that your site is the go-to site on a topic. Instead, you want to make sure you’ve chosen main keywords for your site and that you’ve created a web page for each of those keywords. Then, you want to make each of those pages the go-to page on the topic. You’ll provide information about the keyword on the page, then you’ll add links to blog posts on your site that each focus on a long-tail keyword that is related to your main keyword. You can discover these long-tail keywords by typing your primary keyword into a tool such as KWFinder. The results that come up contain related long-tail keywords that you can use to create your blog content. We’ve also heard that Ubersuggest is going to be adding this feature for free soon! When you have a plan like this in place, you’ll rank much faster and your site will have the “staying power” to hold that position. 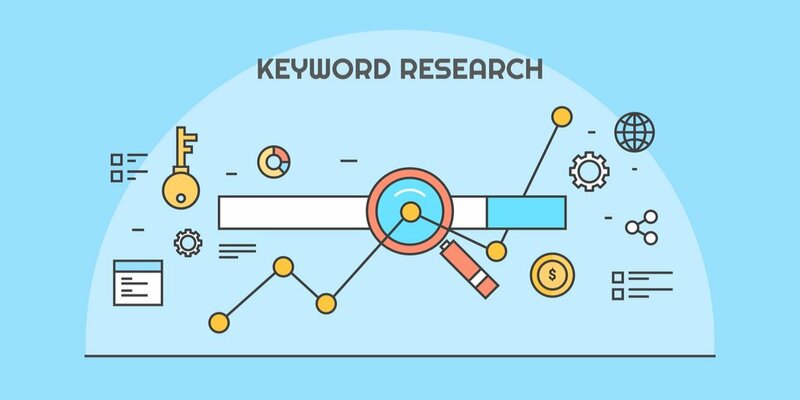 It’s what Yoast calls the “long tail keyword strategy,” and they explain it in detail in their Ultimate Guide to Keyword Research for SEO. With these tips, you have the power to grab a first-page spot in the search engines. The key is to implement these SEO keyword research tips over time so that you don’t get too overwhelmed. Consider putting one on your calendar for the next four months. For now, check out the tools we suggested and sign up for a free trial on the one that you feel will help you the most right now. Then spend some time over the next 7 days playing around with the tool and seeing how it can help enhance your keyword research.